Ever since I moved to the UK 25 years ago I've had people comment on the way I knit and how fast I knit. I'm a continental knitter. Most knitters in Norway knit the continental way and I didn't know there were other ways to knit until I moved to England. 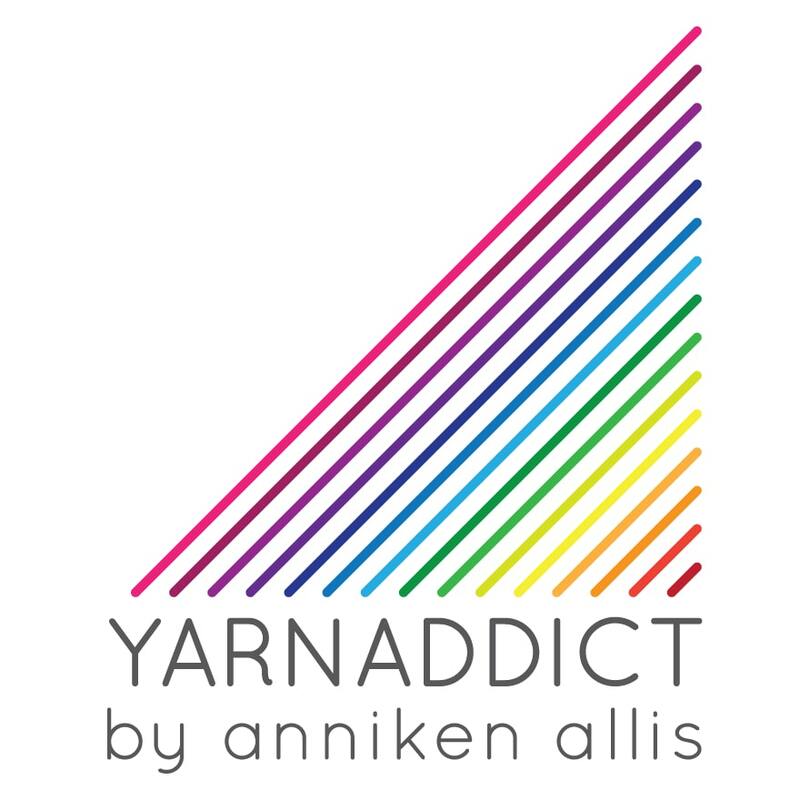 I teach Continental Knitting as a in-person class in yarn shops and as an online class. I'm teaching it as a one day class at Spin A Yarn on 24 July and at Sitting Knitting on 4th October. My other Continental Knitting class in October at Sitting Knitting sold out in less than 12 hours, so if you fancy either of those in-person classes, hurry up and book now! If you can't get to any of my in-person classes, I also teach this class as an online class. The advantage of an online class is that you keep access to the class materials indefinitely. You can watch the lessons (which are mainly videos but also some pdfs) whenever and wherever it suits you. And when you need a refresher you can go back and watch the lessons again. You can also ask me questions, either in the online class room or by e-mail. You can post photos and videos. So if you're struggling with anything in particular I'm there to help both during the course and afterwards. I've scheduled this course to run over a week and the next online course starts on 17th April. If you sign up by 10th April, you get a discounted price of US $25 (which is approx £16/17 depending on exchange rate on day of signing up). From 11 April the price will go up to $30. As well as the continental knit stitch you'll also learn the Norwegian purl (which is different from the continental purl) and the long tail cast on which is my favourite cast on because it's so fast and suits the majority of knitting projects. So what are you waiting for? Sign up now so you don't miss out on the early bird price of only US $25. I've got a very special one day only offer with a big discount on Sunday 5th April only. Check my blog, newsletter or social media (Twitter, Instagram and Facebook) on Sunday to get the scoop. You don't want to miss this! And it's Sunday only!